Join us and play an active role in preserving our community through your membership or by volunteering. 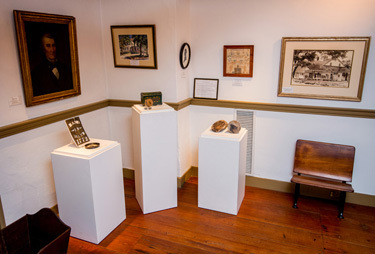 You can explore the history of Newtown and Bucks County with friends and family. Or just come out to one of our events and join in celebrating and sharing our unique history.